Brain Tumor – Timely treatment can save life. Much before we arrived in India, we were amazed by prompt and efficient answers given by SafeMedTrip in response to all our questions. Why you should choose World Class Hospitals in India for Most Advanced Brain Tumor Treatment ? Use of most advanced Surgical techniques for treatment of Brain Tumor ailments with focus on Minimal Access Micro Endo – scopic Brain Tumor Neurosurgery. The endoscopic trans-nasal approach is performed through the nostrils. From this region the sella​ ​turcica is easily accessed, which is the location of pituitary gland. 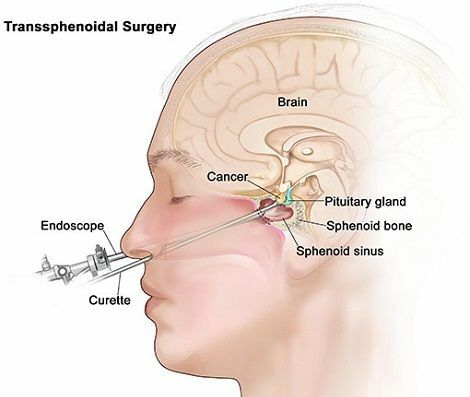 Neurosurgeons use this route normally to remove the tumor from pituitary (the master gland). Gamma Knife surgery is recognized worldwide as the preferred treatment for brain tumors, arteriovenous malformations and brain dysfunctions such as trigeminal neuralgia. 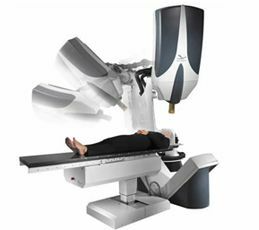 A new hope for patients who have inoperable or surgically complex tumors, or who may be looking for a non-surgical option, Cyberknife radiosurgery is a non – invasive, high-energy radiation treatment that delivers very precise beams of radiation from many angles outside the body. 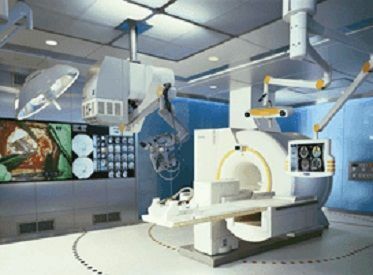 The accuracy of Cyberknife is so precise that radiation can be ‘matched’ to the shape of small complex tumors, even those located near critical organs. Chemotherapy is the Use of Powerful Drugs to Kill Tumor Cells. A single drug or a combination may be used. Chemotherapy is usually given in cycles. A cycle consists of a short period of intensive treatment followed by a period of rest and recovery. Each cycle lasts a few weeks. Most regimens are designed so that two to four cycles are completed. There is then a break in the treatment, and scans are done to see how the tumor has responded to the therapy. The side effects of chemotherapy are well known and are today less difficult to tolerate. They include nausea and vomiting, mouth sores, loss of appetite, loss of hair, and many others. Some of these side effects can be relieved or improved by medication. Treatment: Costs around USD 6000.